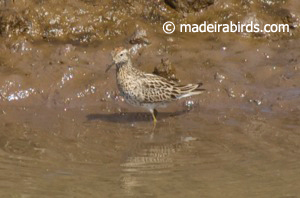 Today, on the 27th of August 2010, a group from DOF travel with Erik Mølgaard (DEN) has spotted and identified a Sharp-tailed sandpiper Calidris acuminata in Lugar de Baixo pond. 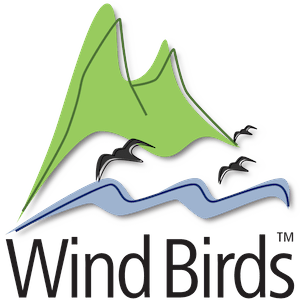 Hugo and Catarina from Madeira Wind Birds went there to see this 1st record for Madeira and then Erik Kleyheeg (NED) arrived. So this Northeast Asian bird was observed and identified by at least 14 people on its first day in Madeira.